First, I want to give a huge thank you to Jessica Burgess. Thank you! I am truly honored and excited to be nominated. Jessica is a homeschool, motherhood, and product review blogger. She loves her family, all-natural products and treatments, and homeschooling her kids. She writes about homeschooling her five children, product reviews, interviews entrepreneurs, and more. Get to know her better on her blog What's happening with Jessica?! She's a genuine person and it really comes through in her writing. 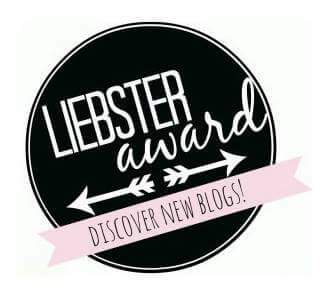 I am excited to get to know other bloggers through this exciting opportunity. I also see this as an opportunity to continue to learn and grow as a blogger so that I can make better content for you, my beloved readers. Check out the rules and my nominees below. Give a shout out to the blogger who nominated you, share the love by linking back to their blog. Share some random facts about yourself. Nominate 5 or more bloggers who you feel deserve this award & who have less than 200 followers. Answer questions posted by the person who nominated you & ask your nominees to answer questions. 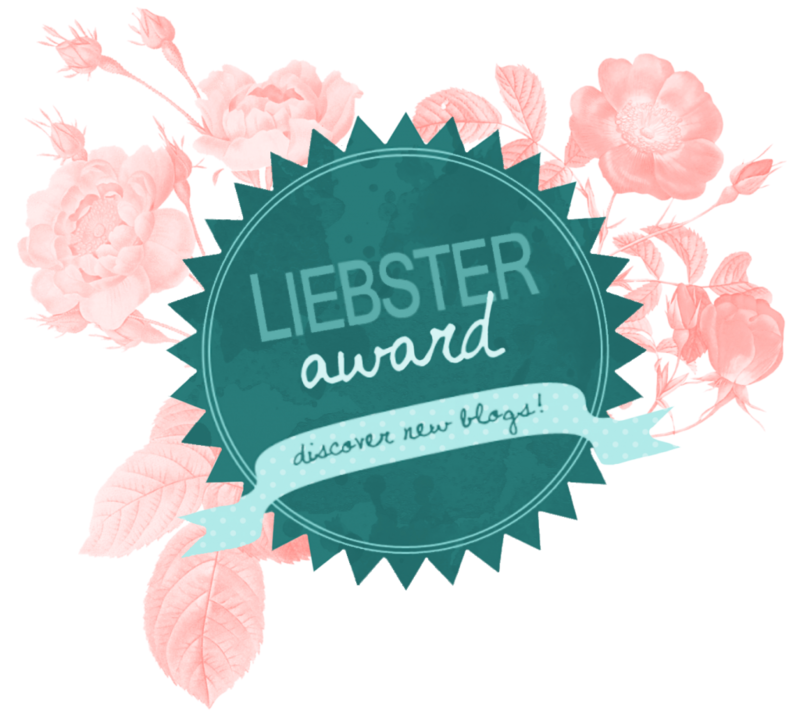 Comment on my original post letting me know you’ve accepted your nomination & leave a comment on Global Aussie blog post about the Liebster Award 2017 letting him know you have received a nomination. Have fun, this is a great way to get your blog out there, discover new blogs and help other bloggers out. 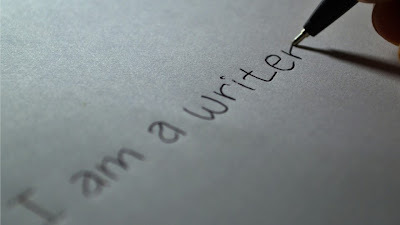 You can read the rest of this post at ellanewriter.com. 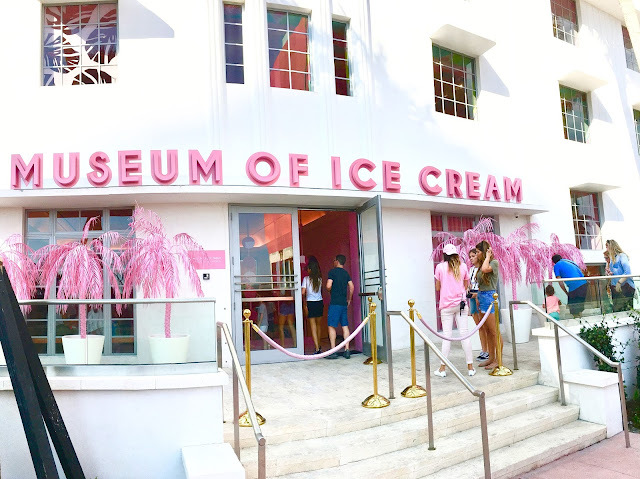 Before I went to the Museum of Ice Cream, I read a few reviews from other moms in one of the Facebook mom groups that I frequent. They weren’t shining reviews by any stretch of the imagination, so I was a bit nervous about going with Leia and my husband. The first thing I took note of was that parking was a pain. The installation is in Miami Beach, so that means that only street parking is available. 1. Get there early to look for parking, but not too early! We got tickets for December 22nd. My husband took the day off of work, and we left our house an hour and a half before the time on our ticket (11:30am). We got there an hour early (10:30am), and found parking two blocks from the building. We tried to enter the museum early, but they explained that they couldn’t let us in until 20 minutes before our ticket time. 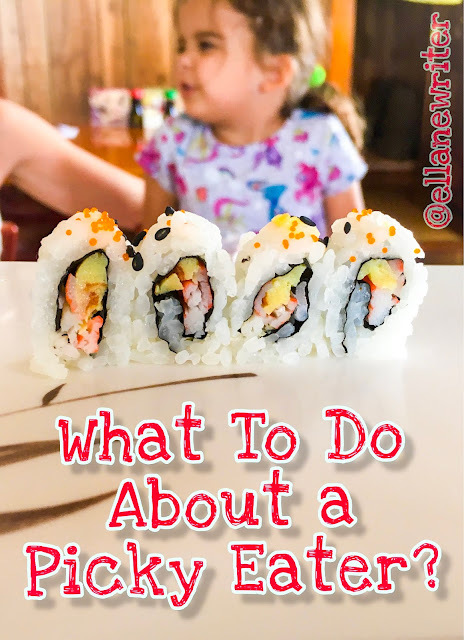 What To Do About a Picky Eater? We cannot get our four-year-old daughter, Leia, to eat. We’ve tried not giving her any snacks so she’s hungry for mealtime and negotiating bribes of desserts/outings/toys/gold/diamonds at the end of a meal. These tactics seem to work at first, but after the novelty wears off, she flexes her stubborn-muscle and squarely refuses to eat. She then uses that muscle to play a game of tug of war with us where she drags our asses through a mud pit and leaves us with bruised cheeks, low morale, and a fair amount of post-traumatic stress. 1. Peanut butter and jelly sandwiches. 2. Tyson’s Dinosaur Chicken Nuggets or McNuggets (and heaven forbid you try to feed her any other kind of chicken nugget or chicken in any other form!). 3. Pizza Hut, Little Caesar’s, Papa John’s, or certain local pizzeria pizza. Being a mom, a wife, a daughter, and a writer can be hard. I'm just trying to figure it all out. This is my quest to find my voice and attain balance.